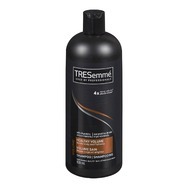 TRESemmé® Volume Healthy Volume Shampoo Recommended? 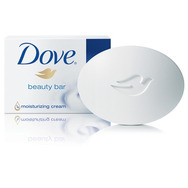 Fugheddaboutit! 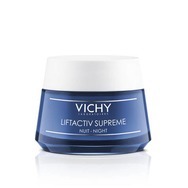 Vichy Liftactiv Supreme Day Cream Recommended? You Betcha! 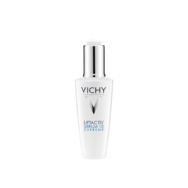 Vichy Liftactiv Supreme Serum 10 Recommended? You Betcha! 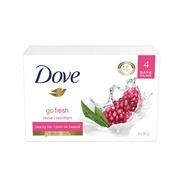 Dove Go Fresh Revive Pomegranate & Lemon Verbena Beauty Bar Recommended? You Betcha! 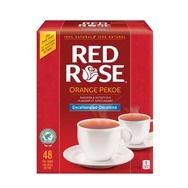 Red Rose Orange Pekoe Decaffeinated Tea Bags Recommended? You Betcha! 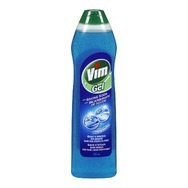 Vim with Baking Soda Ocean Fresh Gel Recommended? You Betcha! 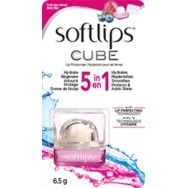 Softlips® CUBE Lip Moisturizer - Berry Bliss Recommended? You Betcha! 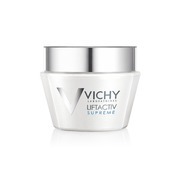 Lululemon Sweater Hoodie Recommended? You Betcha!